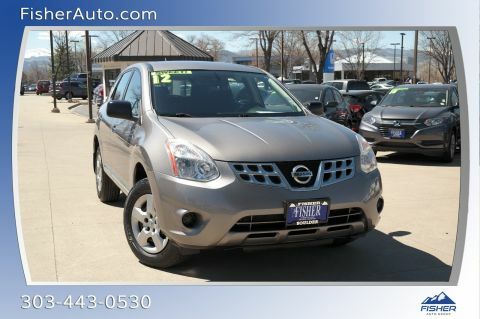 We proudly feature some of the best used Nissan cars in Boulder. However, when you buy with Fisher Honda, you have the added confidence that your vehicle has been inspected by a trusted technician and approved for longevity.Our team works together to help you find, finance, and maintain your used vehicle for many years to come. 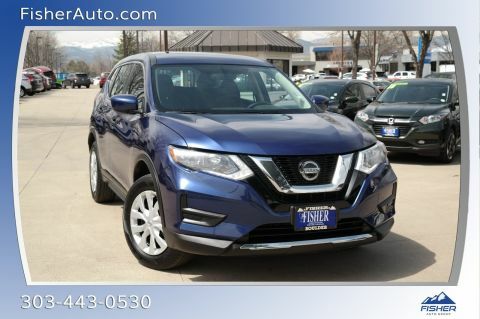 Call us today at 303-245-6417 to get started finding your next vehicle! 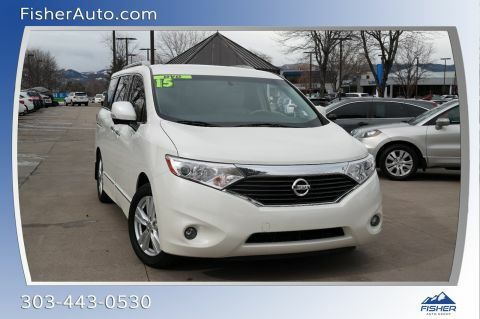 Buying used has many benefits: you lose less on your immediate investment than you do when purchasing a used car, and insurance and monthly finance payments are often much lower. Find a used Nissan Altima that boasts a powerful V6 engine and spacious interior with fine appointment, or choose a used Nissan Sentra for a sophisticated commuter with tech like a rearview camera and upwards of 39 mpg highway. We also sell used Nissan Maxima models that offer robust performance and a luxury level cabin for a steal of a deal.